The Gala Legacy continues, in France. Explore the legends from the iconic Ritz Paris. 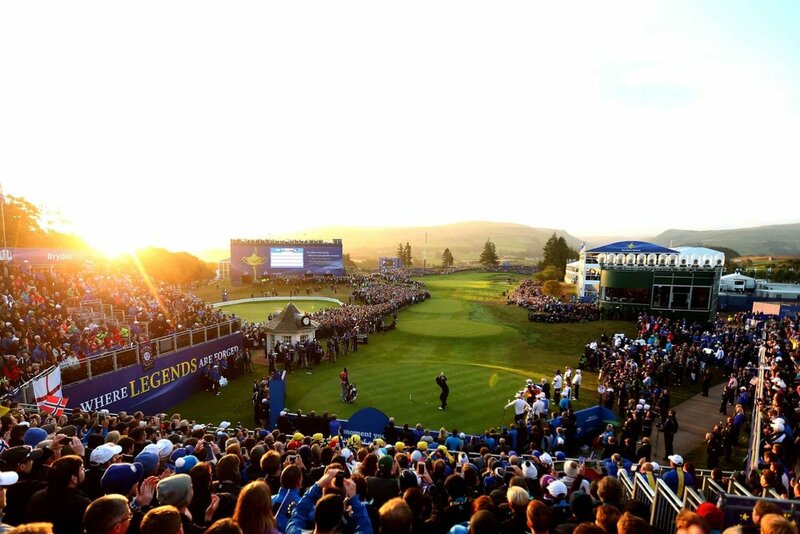 Take in the thrill of the Ryder Cup, from our own castle. Taste the deep passion of Bordeaux. 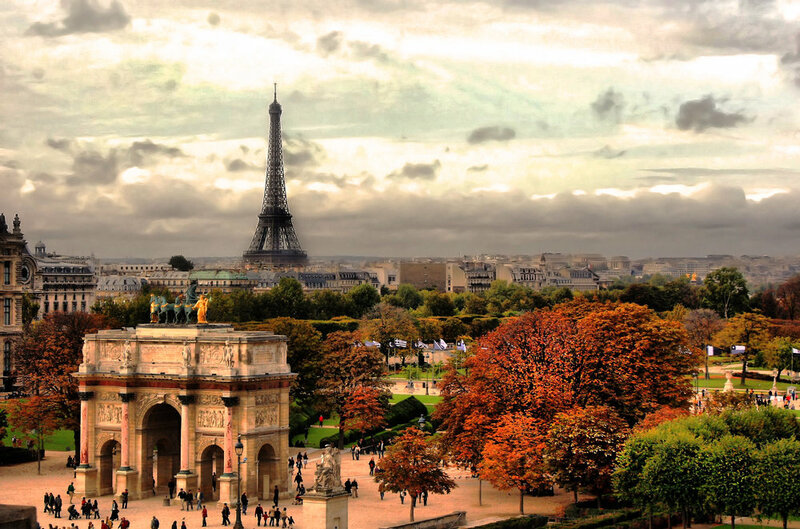 We’ll unveil Paris in its chicest wonder and authenticity, from the iconic and decadent Ritz Paris. We’ll take in the thrill of the Ryder Cup, from our private French castle. We’ll taste Bordeaux’s rich, storied history, through unspeakably passionate culinary experiences. Say “Bonjour” to the next great chapter of this extraordinary life.